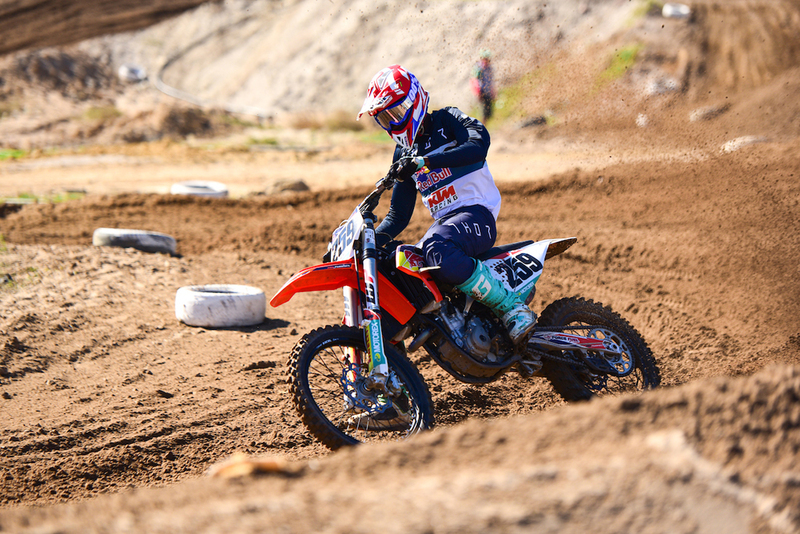 With a dream to take his place among the country’s best in this sport, Mlimi has been determined to shake off his ‘rookie status’ for the last two years. Despite the ups and downs that come with racing, the rider has inched ever closer to the front runners in the prestigious MX2 Class. When the gates dropped at Zone 7 this weekend, Mlimi’s big moment finally unfolded. 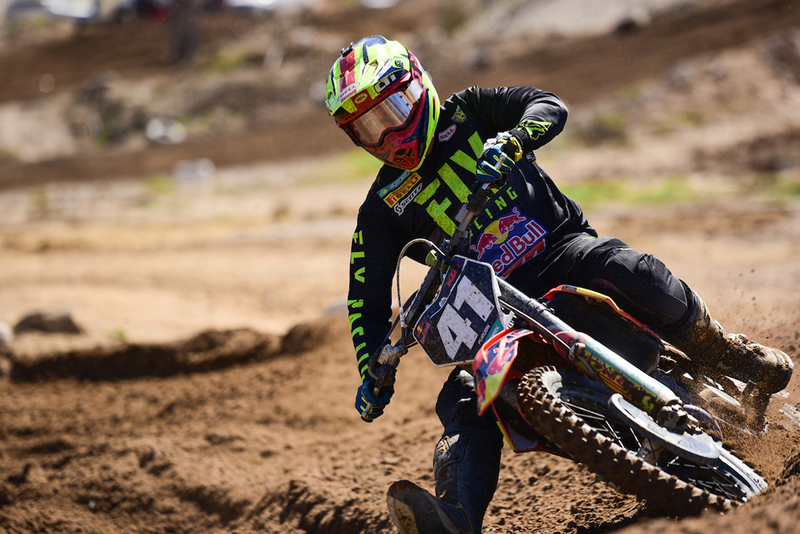 A fourth place in the first moto was superseded by an even better second place in the final moto. With a third place overall, it was a proud moment for the orange team as Mlimi stepped onto the MX2 podium for the first time. “The ball is finally rolling in the right direction! I’m looking forward to seeing what will happen at round three,” enthused Mlimi. Snatching up the second spot in the MX2 Class was teammate Kerim Fitz-Gerald. With longer laps and shorter rest between heats, the 2019 season has brought a new set of challenges for the nine-time national champion. The second round of the series came with breakthrough for Mlimi’s younger brother, Jonathan. The rising talent was bitterly disappointed by his debut performance in the High School Class and returned with all guns blazing on Saturday. With a third place overall, he breathed a sigh of relief to have chipped away at the gap on the leaderboard. 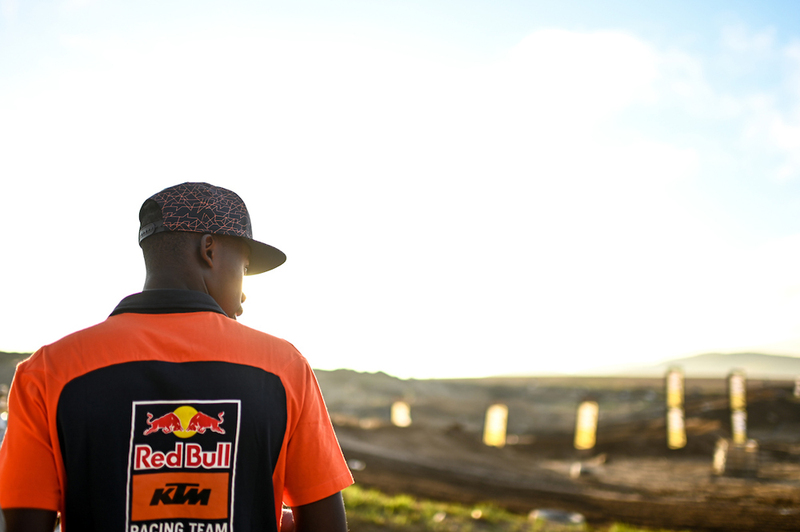 Another podium spot for Red Bull KTM came from MX1’s Tristan Purdon, who also finished third in Cape Town. Despite his best efforts, Purdon mentioned finding the Cape Town round frustrating. With Zone 7’s deep ruts, big jumps and sections of sand, the event proved to be a testing one for Nate McLellan. 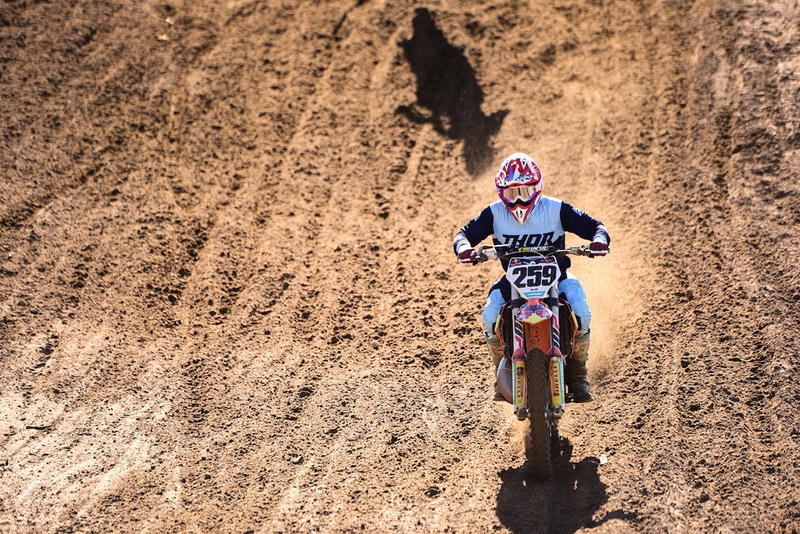 The Pro Mini rider finished in 6th overall, and with a promising shot at the championship this year will look to come back swinging at the next round in Bloemfontein.